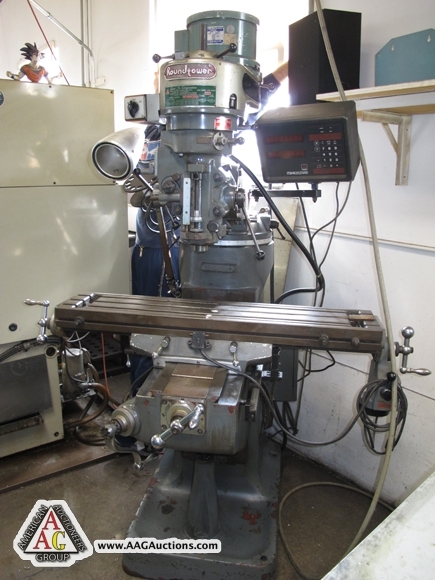 SHIZOUKA V-3V CNC MILLMASTER VMC WITH FANUC OM CONTROL, BT-40, 6000 RPM. ROUND TOWER VERTICAL MILL WITH POWER FEED AND DRO. 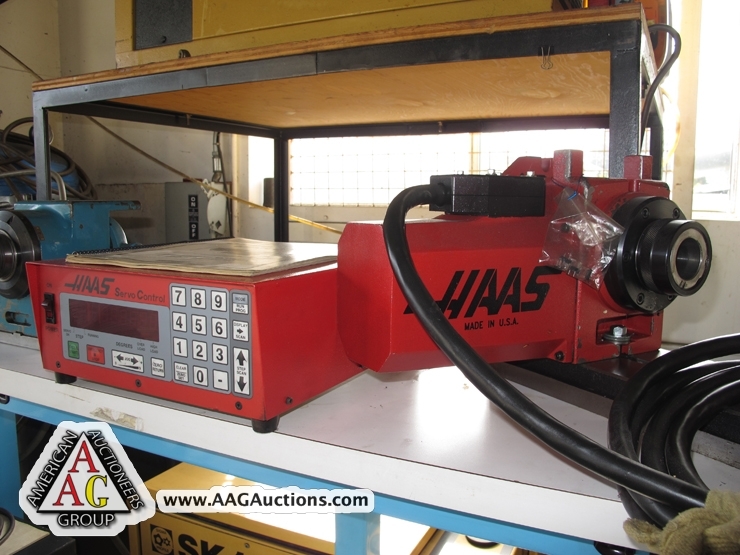 HAAS HA5C 4TH AXIS ROTARY INDEX. 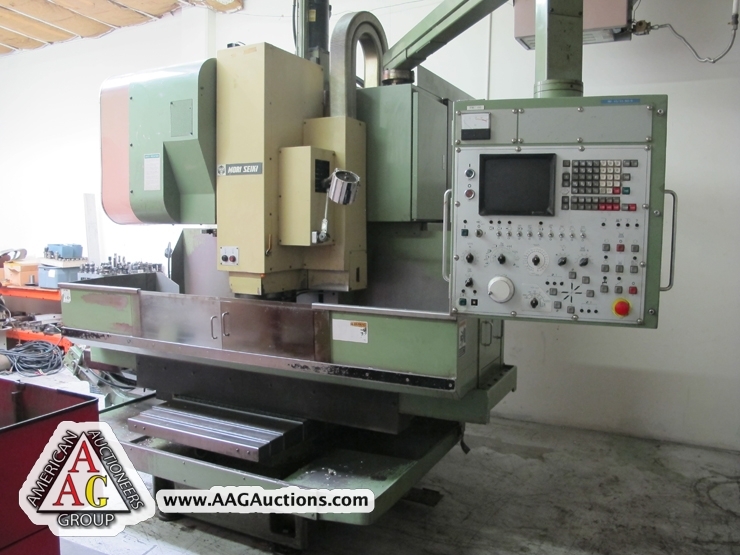 2) RICHMILL CNC 30 4TH AXIS INDEX. 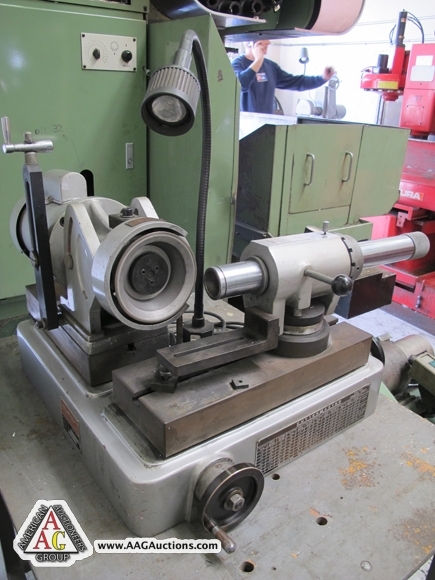 HARDINGE HSL-59 2ND OP LATHE. 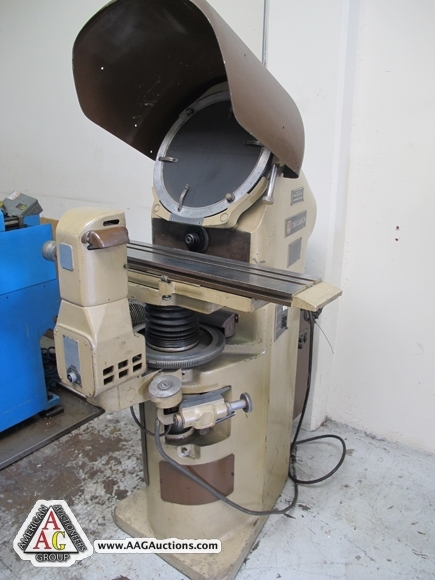 BOYAR SHULTZ 6 X 12 SURFACE GRINDER. 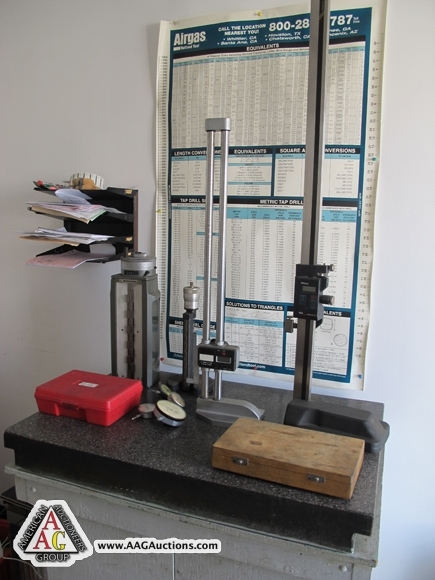 J & L 14’’ OPTICAL COMPARTOR. 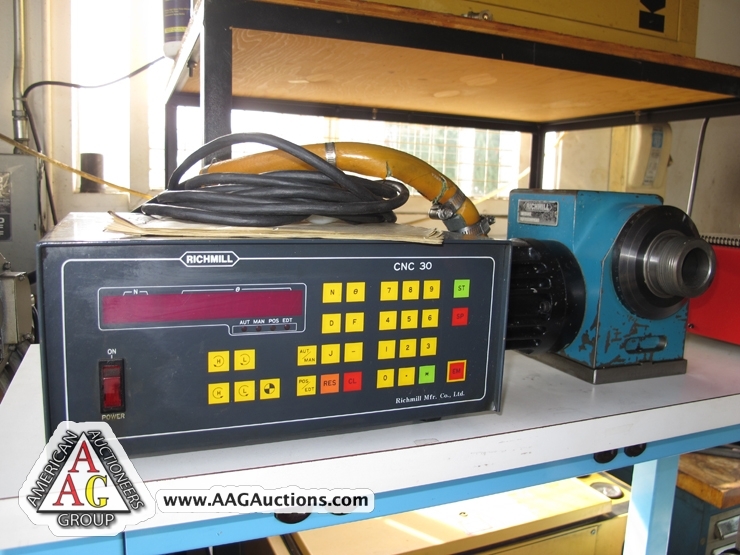 GENERAL DISC AND BELT SANDER, GRINDERS, SANDERS, ETC. 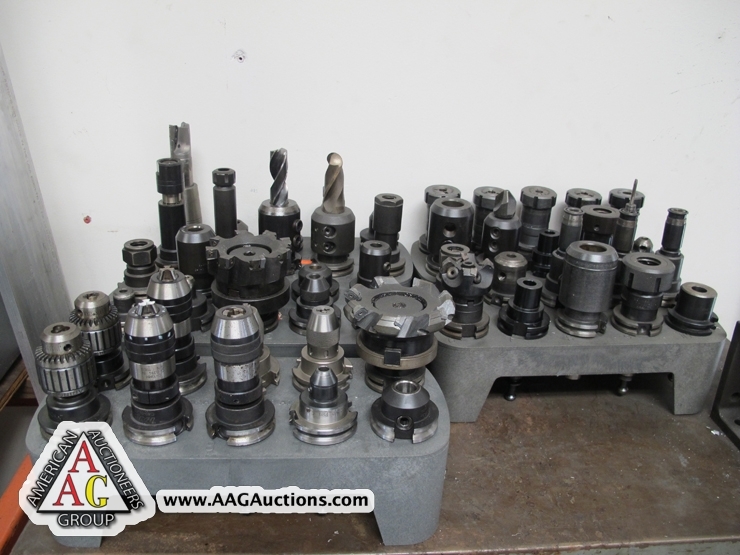 100’S OF INSPECTION TOOLS, SUPPORT, TOOLING AND KURT VISES. 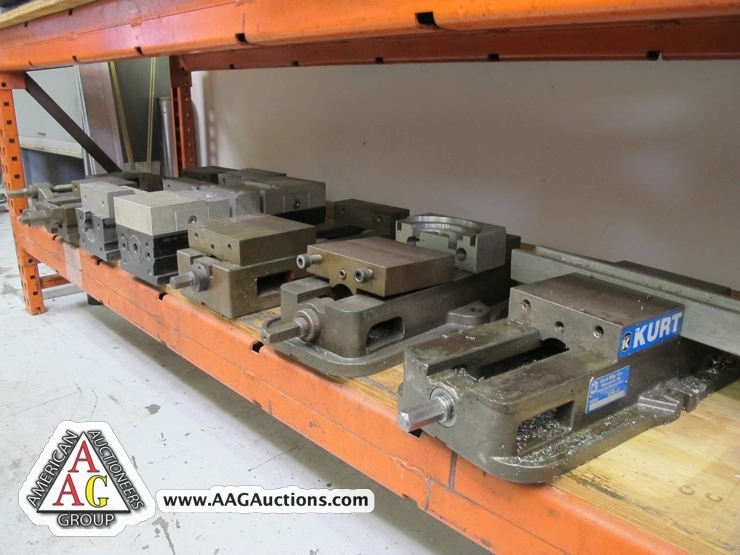 NEW AND USED CNC PARTS AND SUPPORT. 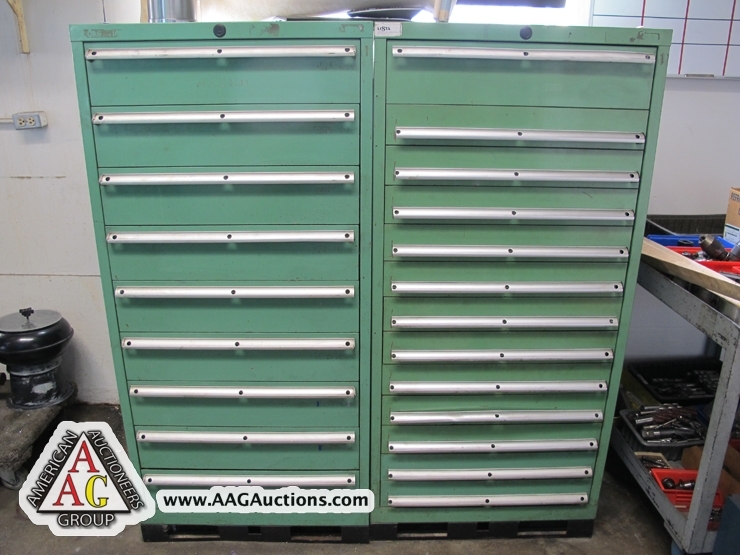 100’S OF CNC TOOL HOLDERS AND SUPPORT. 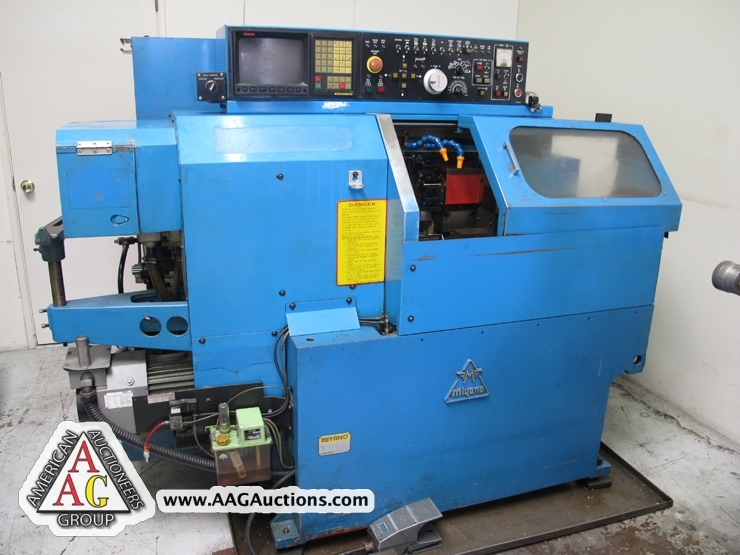 TAKISAWA TC-20 CNC LATHE W/ FANUC 18T CONTROL, 10 POSITION TURRET, TAIL STOCK. 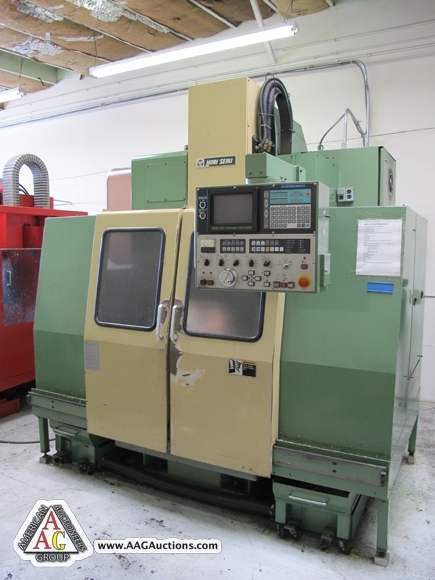 MIYANO BNC 20 CNC LATHE WITH FANUC 10TE CONTROL, 6 STATION TURRET, TAIL STOCK. 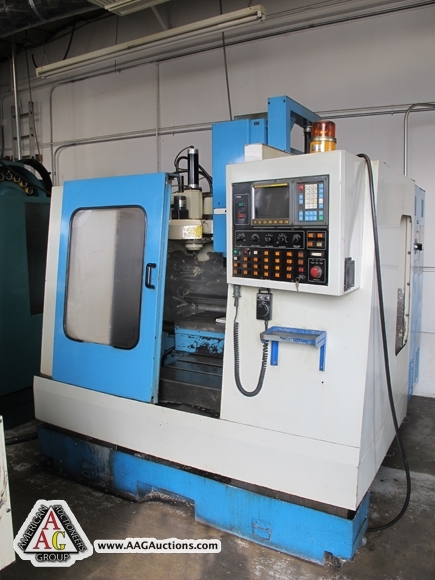 MORI SEIKI MV 40/40 CNC VMC WITH CT 40, 20 ATC, 7000 RPM, YASNAC MX3, S/N 2003. 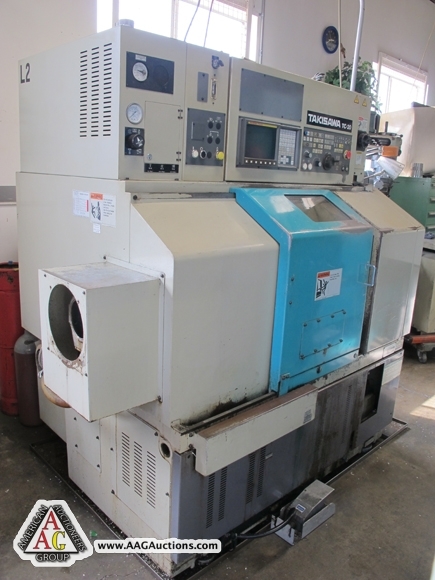 MORI SEIKI MV 35/35 CNC VMC WITH FANUC 6M CONTROL, 20 ATC, 4000 RPM, S/N 9. 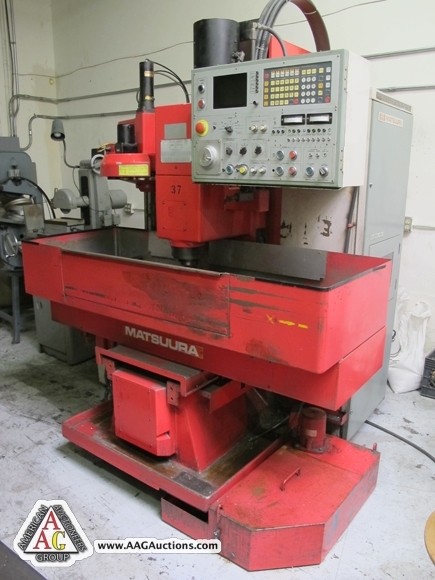 MATSUURA MC-600V-DC, 2 SPINDLE CNC VMC, 7000 RPM, BT-40, 20 ATC,YASNAC MX3 CONTROL. 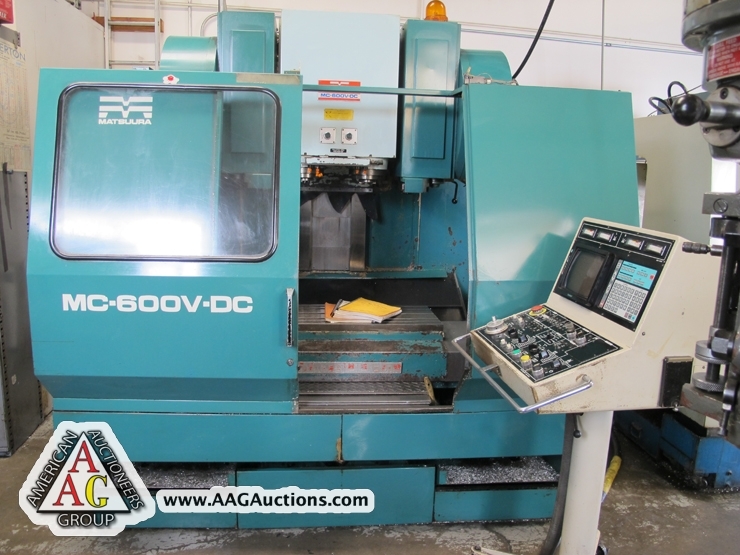 2) MATSUURA MC 500V CNC MINIMASTER VMC, BT-35, 16 ATC, YASNAC M5G CONTROL. 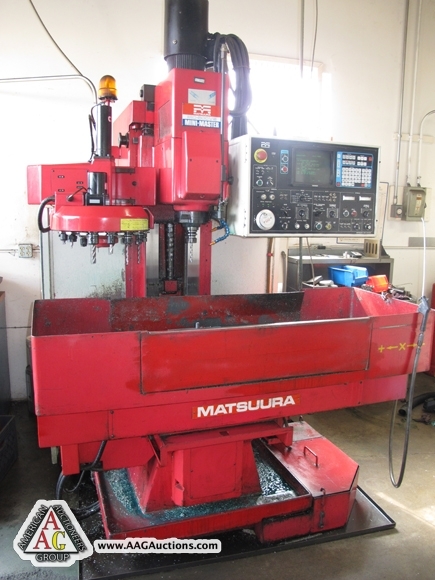 MATSUURA MC 500VS CNC VMC, WITH 10,000 RPM, BT-35, 16 ATC. 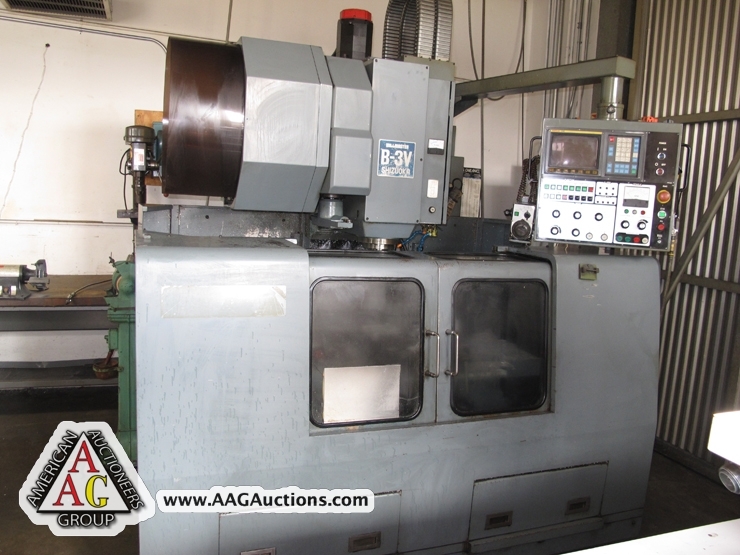 1994 SUPERMAX REBEL 1 CNC VMC WITH FANUC OM CONTROL, 6000 RPM, CT 40.